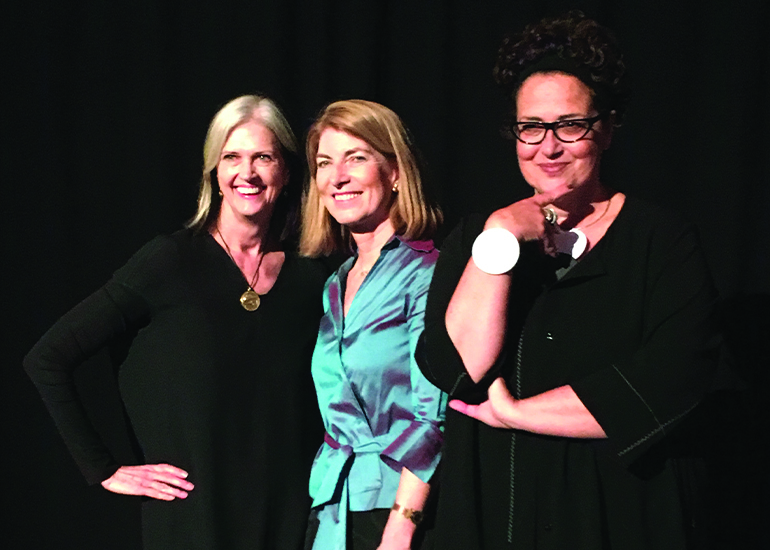 From left: AIANY honorees Deborah Berke, Rosanne Haggerty, and Cindy Allen. An 800-strong crowd of esteemed design professionals convened at New York’s Cipriani Wall Street today for the AIANY Honors and Awards Luncheon, celebrating paradigm-shifting architecture projects and industry notables. The annual program provides an opportunity not only to recognize top talent but also to raise money for the organization—this year an impressive $400,000. Among the thought leaders lauded at the sold-out event were Interior Design’s own Editor in Chief, Cindy Allen (@thecindygram), who received the Stephen A. Kliment Oculus Award for her journalistic contributions to the field; previous recipients include Pulitzer Prize–winning critic Inga Saffron (@good_eye_architecture) and Dutch photographer Iwan Baan (@iwanbaan). Editor in Chief Cindy Allen accepts the Stephen A. Kliment Oculus Award. Allen, for her part, divulged she was “surprised and delighted” to have been chosen for the AIA honor, especially in light of her disciplinary agnosticism: In picking projects for coverage in the magazine—an estimated 40,000 during her 20-year tenure— she noted, “I’ve never cared a hoot if it was architecture or interior design!” Allen championed the power of moral goodness, positivity, and community-mindedness to further the profession and solve the world’s most pressing design challenges. From left: SANDOW CEO Adam Sandow and Interior Design Editor in Chief Cindy Allen. 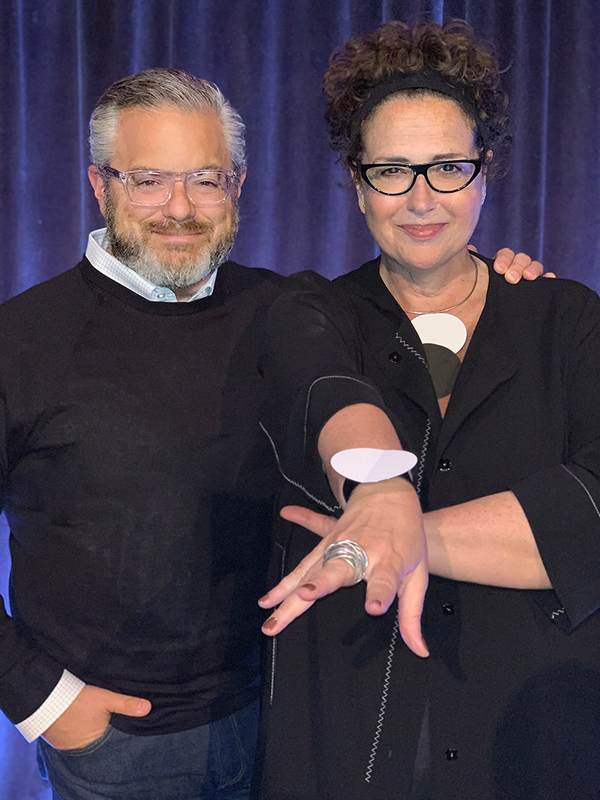 The ceremony culminated in a presentation of the Medal of Honor to Interior Design Hall of Fame member Deborah Berke, whom Slade applauded for her “openly collaborative approach” to architecture. 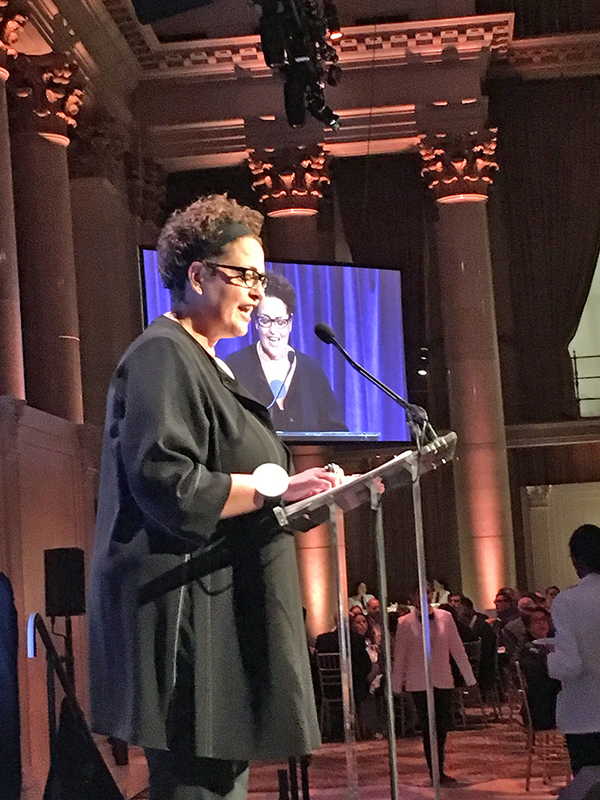 In a poetic speech that matched the clarity and authenticity of her design work, Berke highlighted the importance of what she calls “built-environment social justice”—a sentiment echoed by Award of Merit and housing equality advocate Rosanne Haggerty—but also, in equal measure, beauty. An exhibition showcasing the Design Award–winning projects, culled from more than 330 submissions, opens tonight at the Center for Architecture and runs through June 27. Notable projects include Mitchell Giurgola’s New York University 370 Jay Street, winner of the brand-new Sustainability category, and Best of Competition winner Tata Consultancy Services, Banyan Park, by Tod Williams Billie Tsien Architects | Partners.